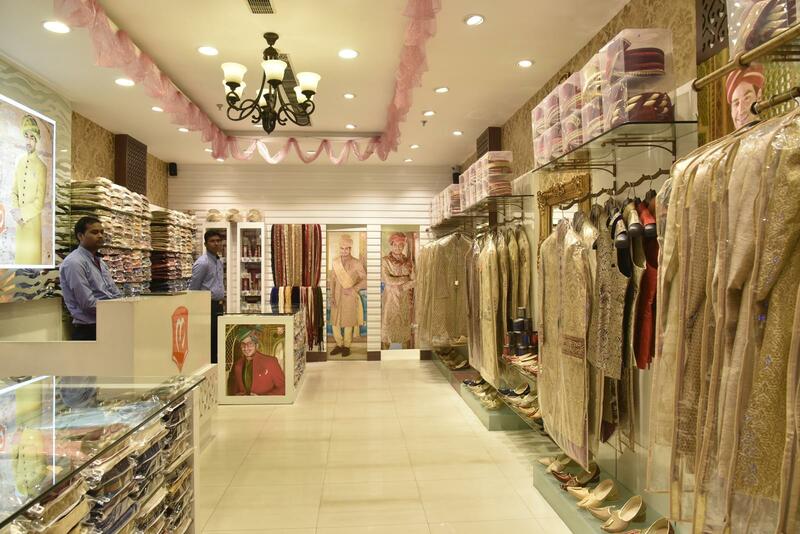 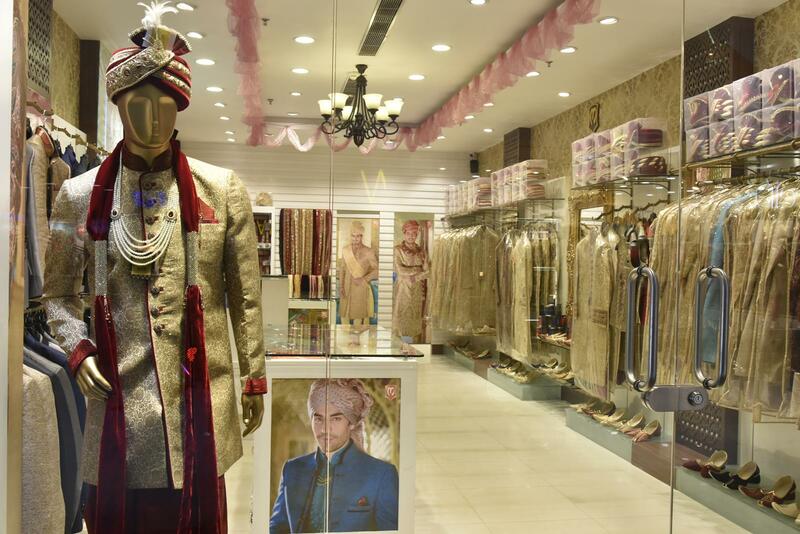 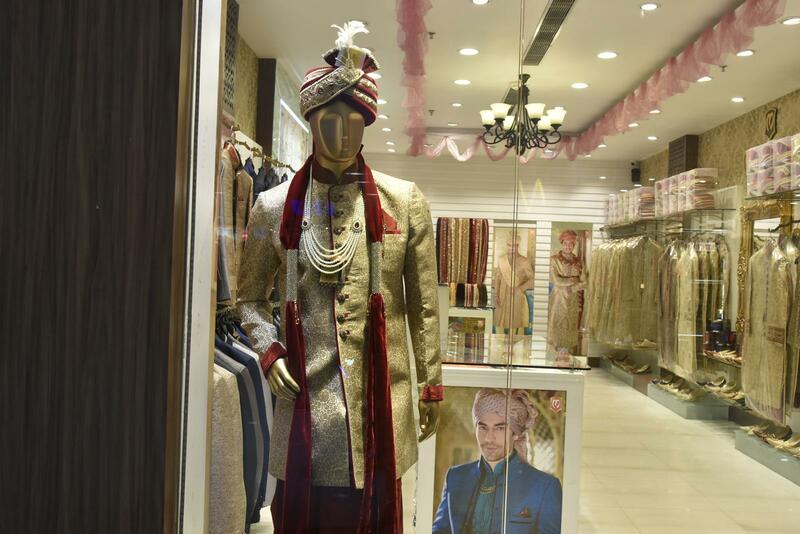 Manyavar became synonymous with wedding wear. 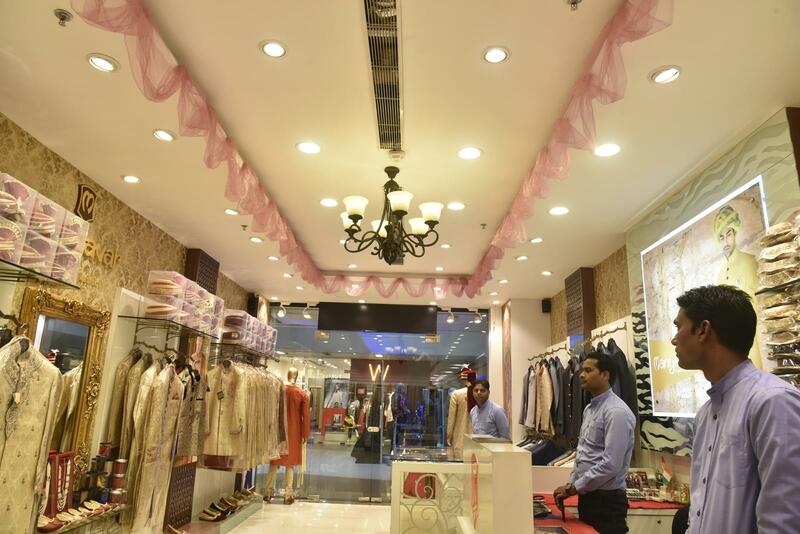 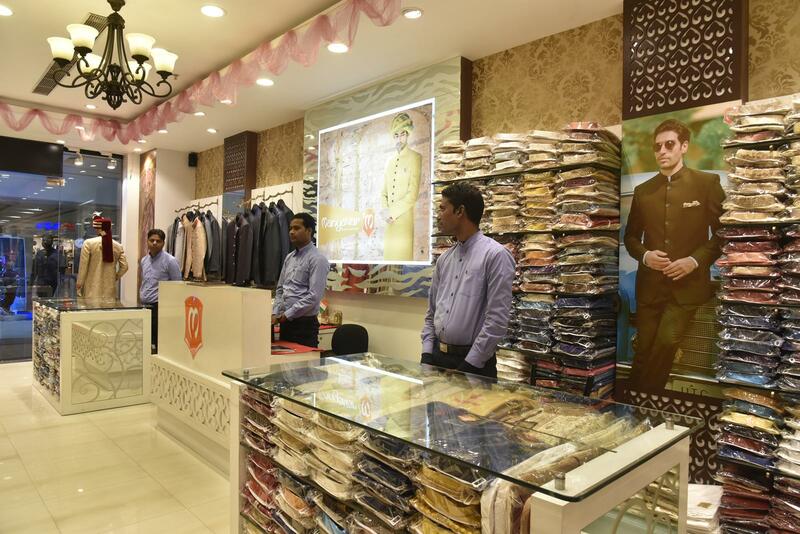 A one stop store for grooms and men of the family for functions big and small. 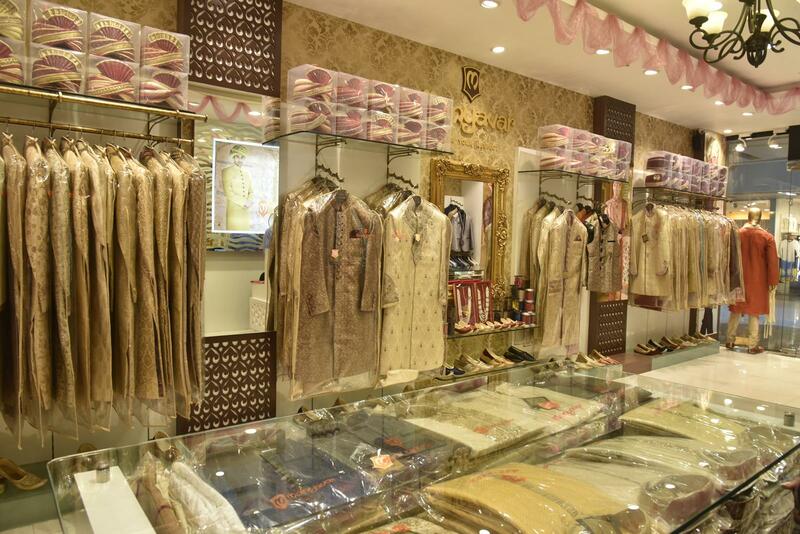 As more and more variety was added to the range, the brand became popular for occasion wear – from weddings to festivals, Rakhi to Roka. 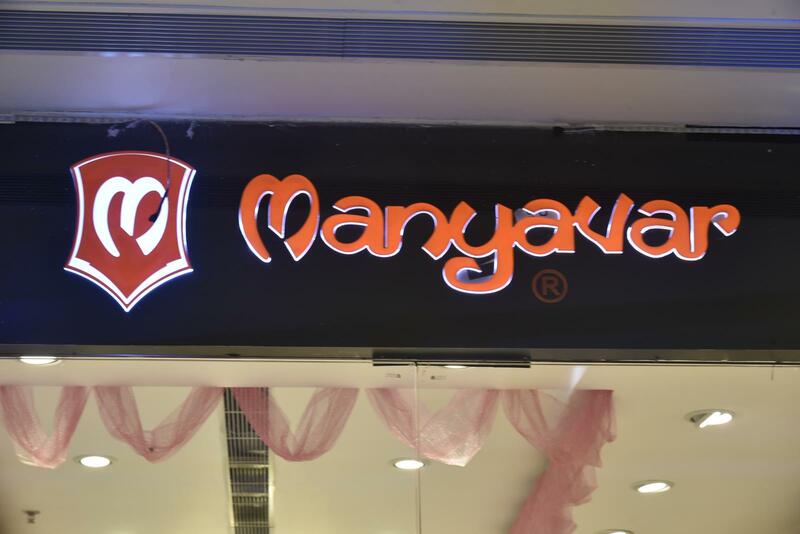 Today Manyavar is India’s leading Celebration Wear brand for men.